A Chinese court has decided at the last minute to postpone judgment on a Tibetan living Buddha who faces 15 years in jail on charges of possessing illegal weapons and illegally seizing government land. Jiang Tianyong, one of two defence lawyers for Phurbu Tsering Rinpoche, was already en route to the airport for the airport for tomorrow’s court session in the remote town of Kangding when a deputy judge telephoned. Legal experts said that such a move was rare for a Chinese court and could indicate that the unusually spirited defence presented in court and the international publicity the case has attracted could have prompted unexpected debate among judicial officials over the sentence. The case against the 52-year-old defendant was heard on April 21 and marked the first time that a Tibetan accused of involvement in last year’s anti-Chinese unrest in the region had been able to select his own defence lawyers. 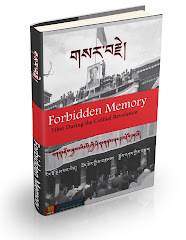 In the case of Phurbu Rinpoche, a tulku or reincarnation, his ability to speak Chinese enabled him to find legal help. The monk, the fifth incarnation of a revered Buddhist teacher, known by the title of Burongma, was arrested on March 18 last year, four days after nuns from two religious houses over which he presides took to the streets in demonstrations just as deadly rioting erupted in the Tibetan capital, Lhasa. Phurbu Rinpoche denies possession of the weapon and says that he signed a confession under police duress. The court had made no attempt to investigate the weapons charges, he said. 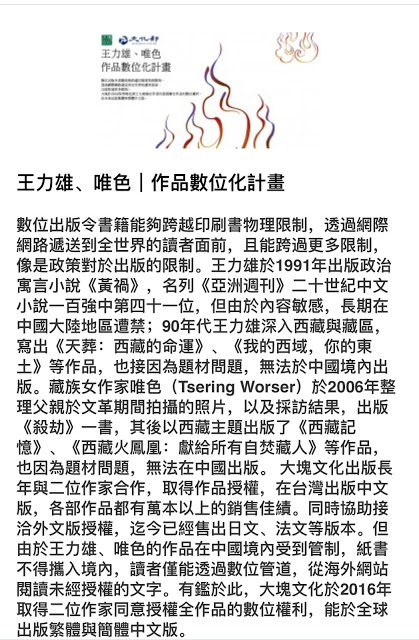 As for the illegal occupation of public land, he said the monk had spent 70,000 yuan (£7,000) of his money to buy the plot on which he built the old people’s home. A tough sentence against the monk could trigger renewed outbreaks of unrest among supporters in the mainly ethnically Tibetan region that is his home. He commands thousands of disciples in Tibet as well as in other areas of China. The monk, identified as a reincarnation when he was seven months old, was in good spirits when the lawyers were able to see him before his trial, which lasted for a full day last Tuesday. 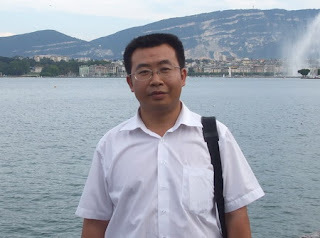 Mr Jiang said: “I doubt if the case will be dealt with fairly. But compared with similar cases, this has been the best handled. At least I met my client and talked to him.” He said he feared that the court could hand down a heavy sentence. Several Tibetans have already been sentenced to death for arson during the riot on March 14 in Lhasa. Chinese officials say that 22 people were killed, most burnt to death, as angry Tibetans rampaged through the streets setting fire to shops and offices and demanding the return of the Dalai Lama. May god bless you two lawyers---defenders of justice. May god bless Rinpoche with a fair trial. Keep going with that spirit of yours, Woeser la. We support you firmly and eternally!!! 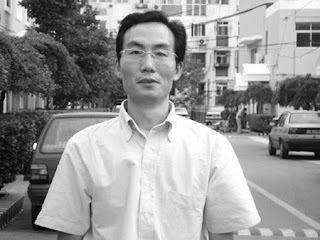 Will there be any fair trail for prisoner of conscience in China? I doubt. International civil right groups should pressurize the Chinese government to allow at least an international jury to observe the trail of political prisoner and China should walk the talk of being a upholder of justice. I wish you good luck with your blog.